Now renamed to reflect the importance and popularity of the art market, this is the largest and most established vetted art, interiors and antiques fair outside of London. 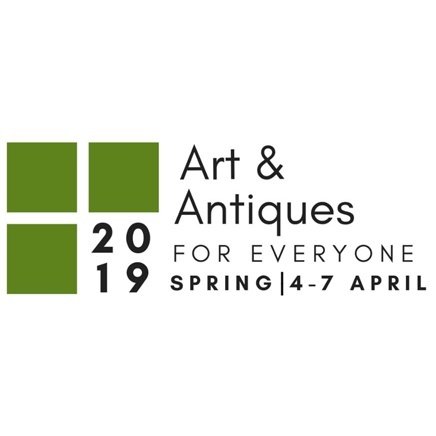 The Art & Antiques for Everyone Spring Fair is taking place between Thursday 4 - Sunday 7 April 2019 – Hall 17 and 18. Come and see us on stand D23.